On April 19, 2015, Kogawa celebrated its 30th anniversary. 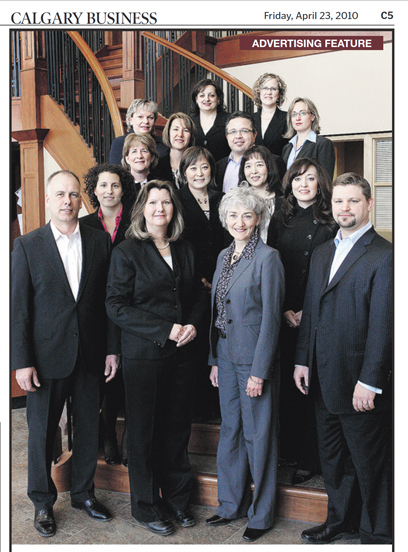 On April 19, 2010, Kogawa celebrated its 25th anniversary. 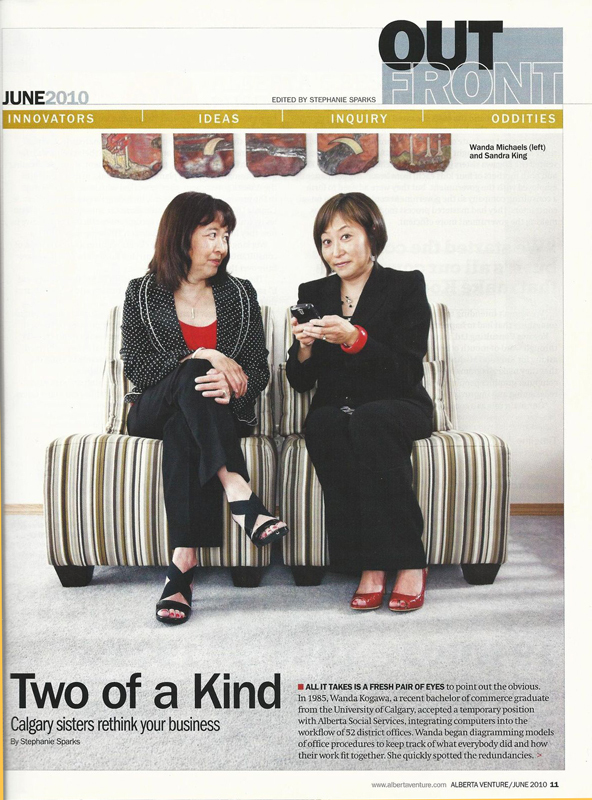 In June 2010, Kogawa was featured in Alberta Venture magazine. Fall 1994 Kogawa was featured in Venture magazine.